Anthem agreed Wednesday to buy HealthSun, a growing Medicare Advantage plan with 40,000 members and a network of clinics in south Florida. Terms were not disclosed. 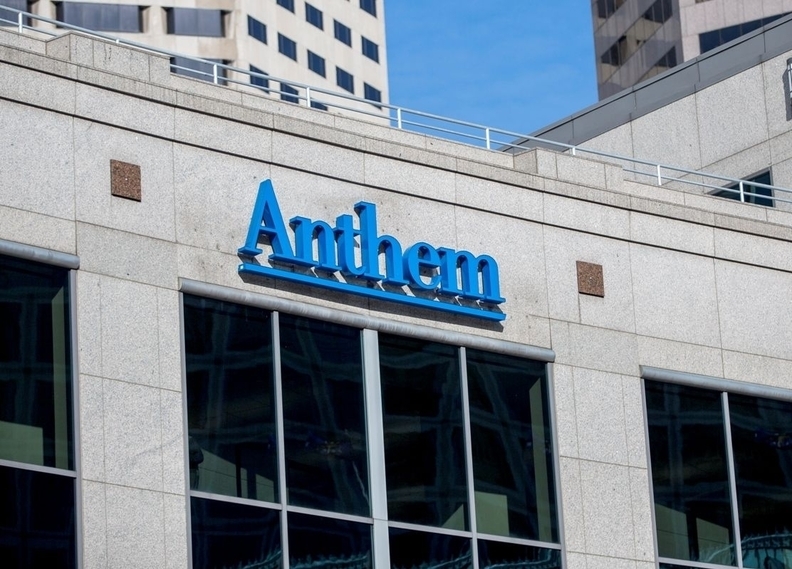 The HealthSun addition will give Anthem 650,000 Medicare and Medicaid members across Florida, Anthem said in a release Wednesday. The insurance giant in 2015 began expanding its Medicare Advantage market by acquiring Simply Healthcare, which operated in 60 Florida counties and served 177,000 Medicaid and 21,000 Medicare members. The HealthSun acquisition is expected to be completed by year-end, subject to regulatory approvals. HealthSun operates in Miami-Dade and Broward counties serving Medicare Advantage and dual-eligible enrollees. It was rated a 4.5-star plan by the CMS in 2016 and 2017. As part of the acquisition, Anthem also is buying HealthSun's network of 19 Pasteur and WellMax primary care and specialty centers. The network has been a key differentiator in HealthSun's ability to manage populations, said Peter Haytaian, Anthem executive vice president. "HealthSun has been recognized for providing superior care coordination and better health outcomes through a network of primary care clinics, pharmacy support, and transportation services," Haytaian said. Anthem is buying HealthSun from a consortium of investors led by Summit Partners, a global alternative investment firm. HealthSun was founded in 2005.